Hello out there. How are we? 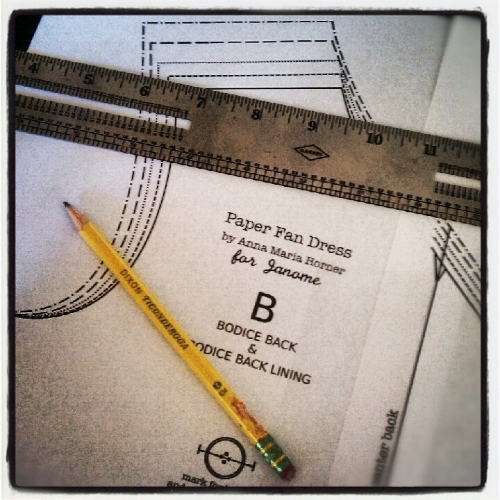 I am putting the finishing touches on my newest (free-est) sewing pattern for Janome, the Paper Fan Dress. Raise your hand if you were obsessed with folding paper fans as a kid? (my arm hurts) Okay hands down. I loved folding paper fans and can remember also trying to match up a scalloped edge cut with school scissors so that each scallop would be the same width to each of the folds. I even drew out lines to help this happen. I imagine my chosen career path should come as no surprise. Paper fans were the inspiration behind this little dress as was this painting by John Singer Sargent, one of my all time favorites. More on that soon enough. I had such a great time in Tampa. 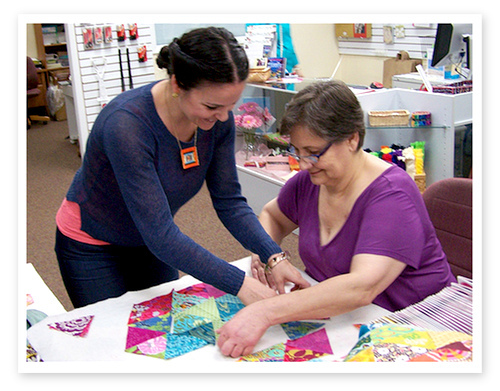 I am coming to love teaching sewing and patchwork in person a whole lot. While for the students having to set up sewing camp somewhere other than home is a challenge, for me, getting to sit right next to each of them as they work is really fun. I am always amazed at how quickly everyone gets going, and the enthusiasm is inspiring to me. 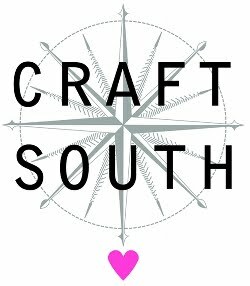 While I think I am helping to spread a few tricks here and there, in many ways I feel like I'm learning the most from these sewing sessions. Lucky me. Not to mention every time I travel and teach I get to meet some of the pals I've corresponded with right here. We can hear each other's voices. And all is just as you expected it would be. I've also come to learn that you can be as different as night and day to another person, but if you have a love of sewing (or knitting, or crochet, or patchwork) in common, then that is more than enough reason to share some time together. And stories, and laughs and even a tear or two. Then jealousy sets in. And I want to be the one sewing. So I head home to do just that. Well if you can admit it, then so can I: jealousy is setting in! 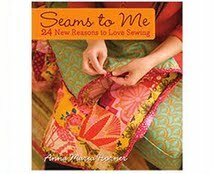 I want sewing lessons with you, too! 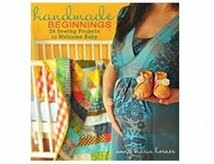 I love the painting that is inspiring the dress... cannot wait to see your latest pattern. You've brought back memories... folding paper fans always felt like such a marvelous, artistic expression... loved doing that. Oh I love that painting too! I was so lucky to see it in person a while back at the Isabella Stewart Gardner Museum http://www.gardnermuseum.org/. It is one of the most magical museums with a courtyard in the center of the building. You would love it (if you haven't already been there before)! This is such a perfect thing for me to read today, as I am just settling in after a long weekend sewing retreat with 7 other sewing/blogging friends! It was the first time for me to meet these ladies that I have been following and admiring for a year or so now. It was everything I hoped it would be and more! You are so right, it doesn't matter how different we are, if we have sewing in common, then that's more than enough!! Well I have to say that when I read you were going to be right down the street from me, at a shop I've been to loads of times, I nearly cried. Especially when I realized that there was no way I could go to your class. Curse the unavailability of money when you need it! My husband suggested I could just go and stand outside the window and make puppy-dog eyes and hope someone would let me in. :) Alas. Maybe next time! I can't wait to see the pattern! I was more of an origami crane kid myself. I made hundreds and had them hanging from the ceiling in our craft/play room using fishing wire and sweetpea mesh. I think paper fans make much better dress inspiration, though! I used to have that painting by Sargent in my studio...love it! Can't wait to see the new dress!! I had such a wonderful time on Friday at the trunk show! You are sweet as pie and a true inspiration! I came home feeling so enthused to make your zig zag quilt. As soon as the ordered fabrics arrive I am getting to work! Thanks for coming to Tampa. Truly. What can we do to get you to come to Australia? I just love the prism patchwork pattern! Thank-you! 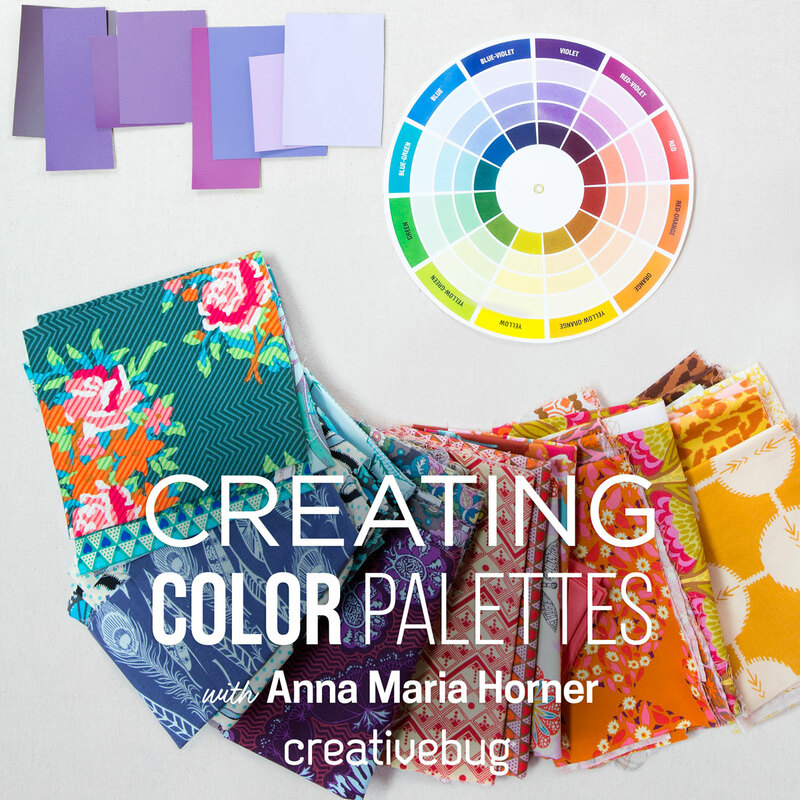 Dear Anna, you are one heck of a talent and I have been following your work for some time now. Keep up the great work and I hope to see some quality stuff in the future as well! Very excited to see the new dress pattern. And I love the new fabric! Is it weird that I am still carrying around my new brochure? I love to flip through the pages and look at all the items. Thank you for being such an inspiration! Now, we need you somewhere on the west coast. I know Alaska would be a bit far-fetched (please, please, please), but anywhere on the west coast would be awesome! Too meet you? Super awesome! I have a print of that painting, and I have seen it in person at the Tate In London. So beautiful, and I can't wait to see how your were inspired by it! I'm new to your products and just purchased one of your beautiful Blue Rose Dish Towels. Great fabrics and colors.